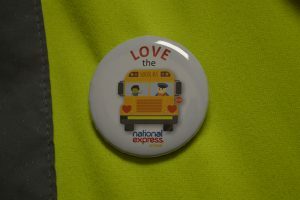 Love the Bus month was created by the American School Bus Council and is a month-long celebration held every February. 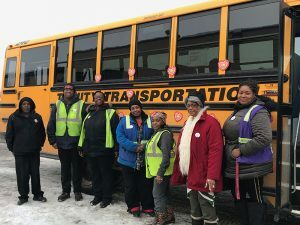 Love the Bus Month is a chance to highlight the importance of the school bus in education while also focusing on the drivers who do so much for our students. 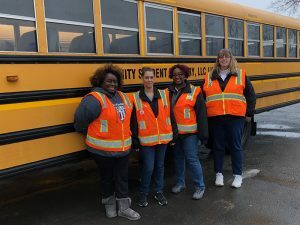 This month allows schools across America to take a little extra time to celebrate the bus drivers who safely transport students every day. 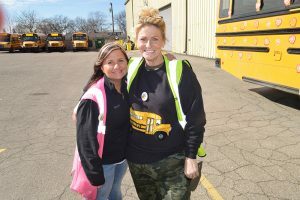 It’s also an opportunity for companies like us to show our appreciation for our school bus drivers, whom we are so lucky to have! 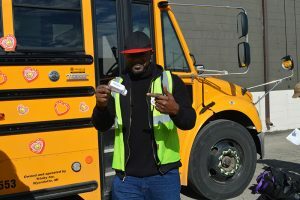 This year, we gave employees heart decals and pins to signify Love the Bus Month and showed extra gratitude for all that they do. 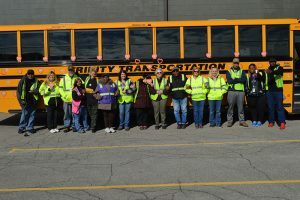 Thank you, Trinity school bus drivers, for being so amazing! 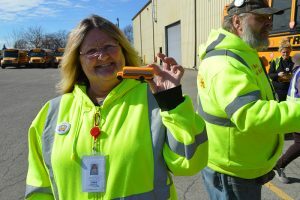 We appreciate every single one of you!